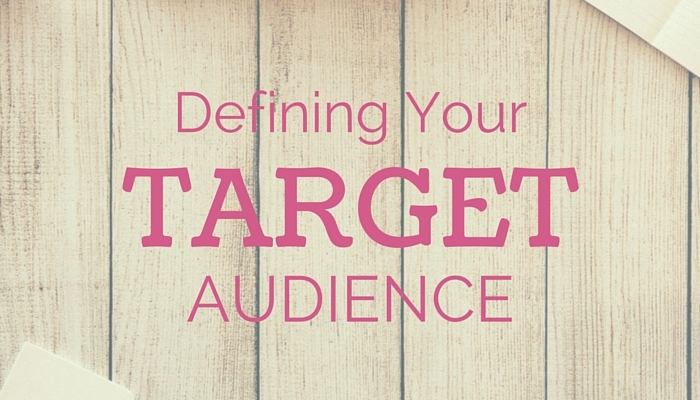 In this article we will talk about the ways to define your dating site’s target audience. It’s no use offering your services to everyone. Defining the target audience is one of the most important parts of every company’s marketing strategy, be it a corporate monster or a small family business. Of course it takes time to do proper research but you will be well rewarded: you will find out who your customers really are and what it is they need. Once you are clear about your target audience, you will know the places they frequent, the websites they visit, the newspapers they prefer to read, and it will be easier for you to select the most advantageous and efficient channels to reach them. First of all, remember people who you met in real life and who you know for sure use dating sites and mobile dating apps. Collect as much information about them as possible. Any detail counts: age, gender, hobbies, occupation, where they live, what social networks they prefer, and so on. If you are not sure about who your target audience might be, try installing Google Analytics or similar tools in your website or landing page. The service will give you information about the search queries people use to find your site (search keywords), the pages that they visit, how much time they spend on them, and many other criteria. Create accounts for your dating company on Facebook, Twitter and YouTube. The big services provide stats of their own. Check for example Facebook Insights, Twitter Analytics, and YouTube Analytics. The information that they collect will give you a better idea of what your audience is like. Find out what people are interested in by talking to them. Create a customers database, possibly via a CRM system, and add the important info there. Note that the PG Dating Pro script lets you create user’s profile questions, as many as you want. You might use this option too, provided that your site users will be willing to answer the questions. Don’t be afraid to reach out to people via a newsletter and ask them questions directly. Posts in social networks, and polls via opinion gathering services like Polar Polls will also be of help. Try going to your local bar and talking to people there! Before reaching out to the audience, take a good look at your product. Think about the advantages it offers, and how exactly it differs from other dating websites out there. In what way is your site/app better than the competition? Imagine a real person using your site, and how that might affect his/her life. Follow the steps of a person who has come to your site for the first time. What will make them want to sign up? Follow the steps of an experienced user. What will make them want to come back to your site? Follow social media and news channels to see what people say about your service. There are a lot of tools, free and paid, that can help you out by automating the process. Check for example Hootsuite, Klout, and Social Mention. Google Alerts is a convenient and free way to receive email notifications any time Google finds new results on a selected topic. Follow what your competitors are doing. Sign up for their news, follow their media accounts, analyze their branding and marketing efforts. It will help you understand who they think their target audience is. If you have this information, you may be able to find a niche that’s not yet been covered, and work with it. We hope this article gives you food for thoughts. If you have your own advice that you care to share, please do so in the comments section below.